Click on booking online Taxi Clamart and instantly receive our rates. 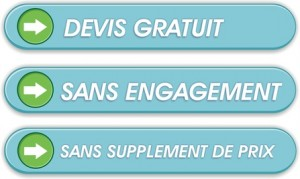 Upon booking, you will receive your taxi booking confirmation from Clamart (Hauts-de-Seine) by email and SMS. It's simple and it works ! Taxis Clamart are specialized and know their area perfectly. Clamart taxis will take you directly to your destination along the less crowded path, saving you time. In case of departure without reservation, do not hesitate to contact us by phone. By contacting Taxis Clamart, we will send you a taxi located near you. Located in the South West of Paris, the city of Clamart is one of the southernmost cities of the Hauts de Seine. 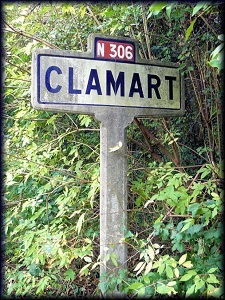 Clamart taxis must cross greater distances than other cities in the department of the upper Seine to reach the city of Paris and other points of interest of Ile de France. Clamart taxis are used to doing long distances, while maintaining a foolproof professionalism. Clamart taxis are specialized in departure and return to the city of Clamart. We have selected Clamart taxis according to their ability to master the terrain, to ensure comfort and professionalism flawless to all of our passengers.